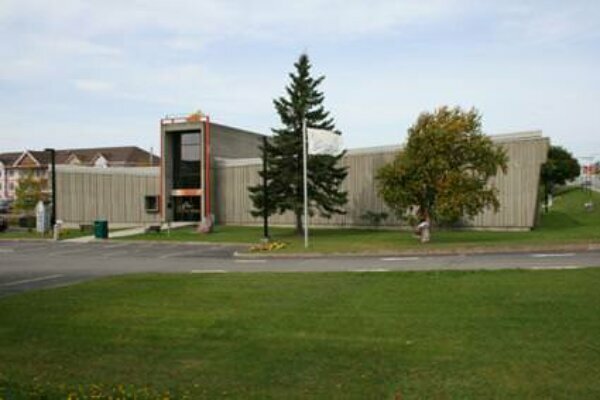 Created in 1975, this museum has a double mission: in addition to showcasing a collection of national and regional contemporary art, it features ethnological photography from the Lower Saint-Lawrence region. Eight to twelve exhibits are presented each year, half of which are produced locally. Get a general admission ticket for only $6.45 or a student admission ticket for $4.60 with your HI membership card.